Mediatti Broadband Communications (MBC) is proud to announce that, beginning Wednesday, 13 December, it will offer the American Forces Network (AFN) in High Definition (HD). The transition to AFN HD moves MBC’s HD channel count to 65 unique HD video services and positions MBC to be the first all HD cable TV system serving the US military overseas. AFN offers the top programming from the states – including the best of cable and broadcast TV in news, sports, movies, and entertainment. “Having access to this great programming in HD is what our customers have told us they wanted, and we are very proud to start delivering it in HD on December 13, 2017,” said Keith Kirkman, President & CEO of MBC. 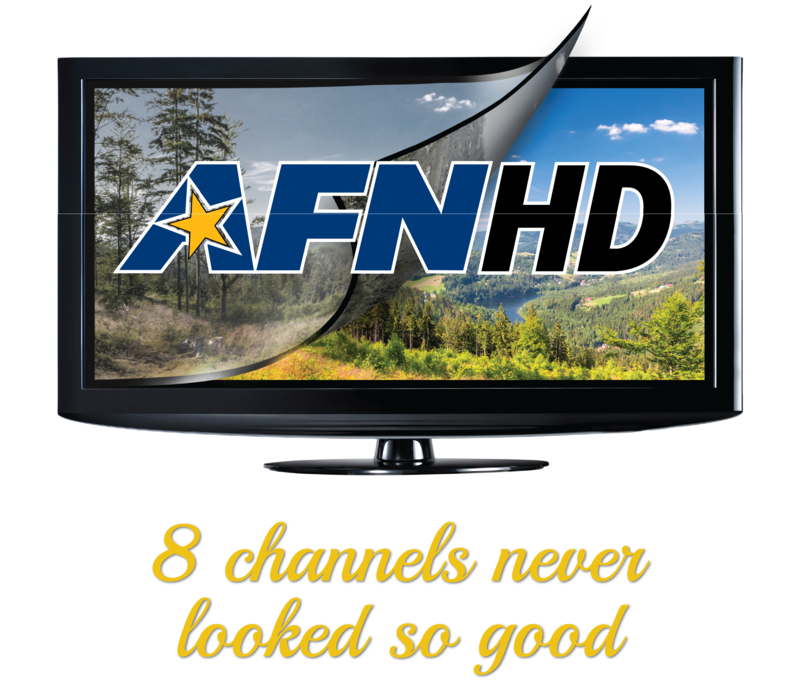 Once the migration of AFN HD is completed, customers with HD set-top boxes will see the HD version of the AFN service where the SD version was before. The company will automatically send a new channel scan to all HD boxes, so the customers should not need to do anything except wait. To find out how you can start receiving AFN in HD, contact our Customer Care Center at 03-6868-2345 or stop by any of the six on-base locations across Okinawa. Along with the delivery of AFN in HD, MBC will continue, at no cost, to offer AFN in analog through a direct coaxial connection to any connected TV across any base on Okinawa. MBC is proud to be the on-base high-speed Internet & HD Digital Cable TV provider to all U.S. military installations in Okinawa.